The mission of GRACEPOINT School is to equip dyslexic students with the skills needed to develop into independent and confident learners, through sequential, systematic and multisensory instruction. Our goal is to instill in each child a lifelong desire for growing in wisdom and gaining knowledge of the Lord so that each may fulfill God's purposes and bring glory to Him. The GRACEPOINT Story from GRACEPOINT CHANNEL on Vimeo. our dreams and makes them so much more. The first seed of GRACEPOINT was planted in 2012, when 2 mothers, Molly Holm and Angie Strack both found themselves searching for the best school to serve their dyslexic sons. 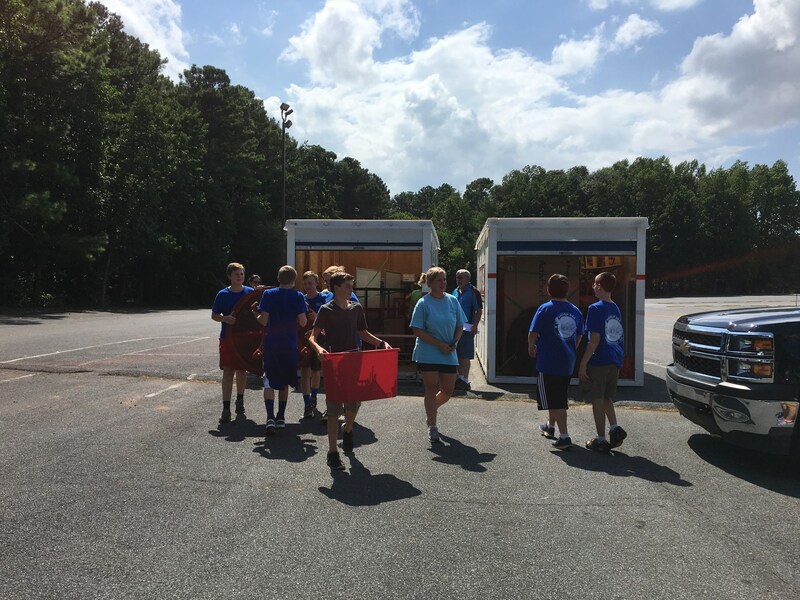 As overwhelming as starting a school seemed at the time, with the leadership of Brenda Fitzgerald, Executive Director of the Georgia Educational Training Agency, the doors of GRACEPOINT opened just 6 months later with a mere 4 students. GRACEPOINT will begin its 7th year in the fall with an enrollment of 120 students. Ms. Holm serves GRACEPOINT as a board member, and Ms. Strack as Middle School Director and a Morphology teacher. GRACEPOINT opened in August of 2012 meeting at Riverstone Church in Kennesaw. 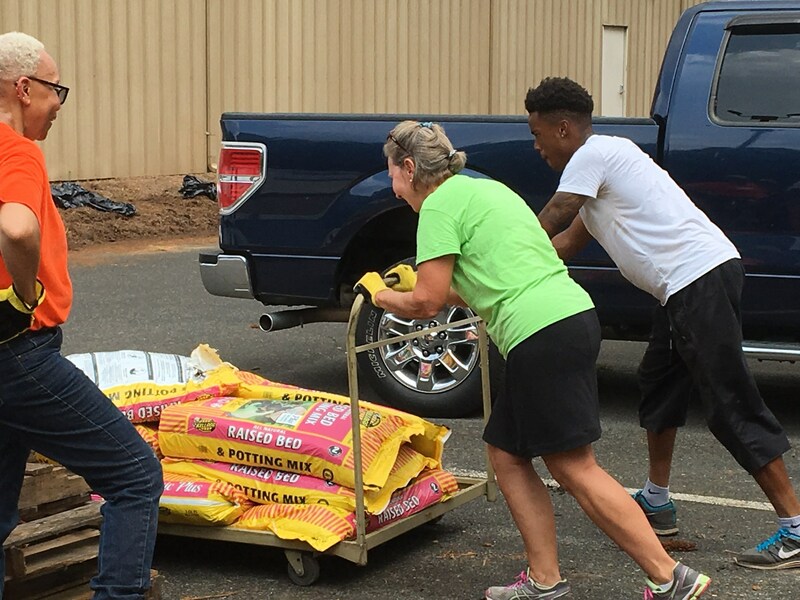 After four years of steady growth, GRACEPOINT outgrew the space at Riverstone Church and moved to a newly renovated building at Piedmont Church in August of 2016 which is centrally located in Marietta. GRACEPOINT welcomes families from all faith traditions, believing that God has given each of us talents and abilities to use for His glory. We believe that all students given the right opportunities and techniques can be successful learners. We believe that students can develop their talents and leadership qualities while learning. We believe that our students will progress by incorporating a multi-sensory approach to learning and being prescriptive in planning for each individual student. We believe in being open to the power of the Holy Spirit as we instruct our students in truth and love. We believe that our students will be more than able after completion of the program to transition back into public/private educational opportunities. At GRACEPOINT we are dedicated to educating dyslexic students in a Christ-centered environment. We will work to develop each student's God-given spiritual, physical and mental gifts to the fullest. With God's grace, we are committed to loving and glorifying God in everything we do. We believe that there is one God who is eternally existent in three persons: Father, Son and Holy Spirit. Jesus Christ, God's one and only son, is our Lord and Savior. We believe the Bible to be the authoritative Word of God. 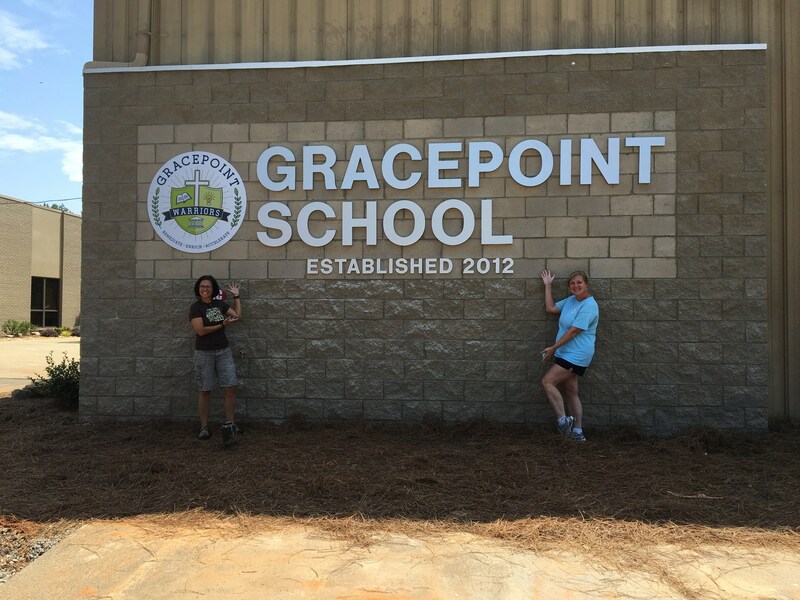 GRACEPOINT is accredited through the Georgia Accrediting Agency. GRACEPOINT is in the process of receiving dual accreditation with SAIS/AdvancedEd. GRACEPOINT's enrollment has grown from 4 students to 120 students in six years. GRACEPOINT offers a challenging curriculum in all academic areas for our students. GRACEPOINT reading teachers are trained and certified by the Academy of Orton-Gillingham Practitioners and Educators. GRACEPOINT works with families to assist with outplacement and support when a student is ready to transition to a larger and more traditional educational setting. The founding board was led by the Executive Director of the Georgia ETA and board member of the Georgia International Dyslexic Association, Brenda Fitzgerald. The current board chair is Owen Prillaman and Joy Wood serves as the Head of School.